March | 2015 | Because Adult. I ran a 10k on Saturday! Ever since I moved to Charleston, any time I mentioned running to anyone, the very first response I got was “oh, are you going to do the bridge run?” Fortunately I have a friend at Clemson who told me about the race before I even moved, so we’d already agreed to run it together and I knew what they were talking about. But I still assumed that their insistence that it’s a really big deal was just Charleston people being proud of Charleston. This entry was posted in Be Healthy, Stay in Shape and tagged 10k, accomplishment, achievement, charleston, cooper river bridge run, crbr, exercise, fit, fitness, goals, progress, race, run, running, South Carolina on March 30, 2015 by Because Adult. That picture right there is a big deal. And it’s not because of the bruises you can just barely make out on the tops of my feet (those are from the trapeze when I tried to do this). It’s because of the yoga pants. 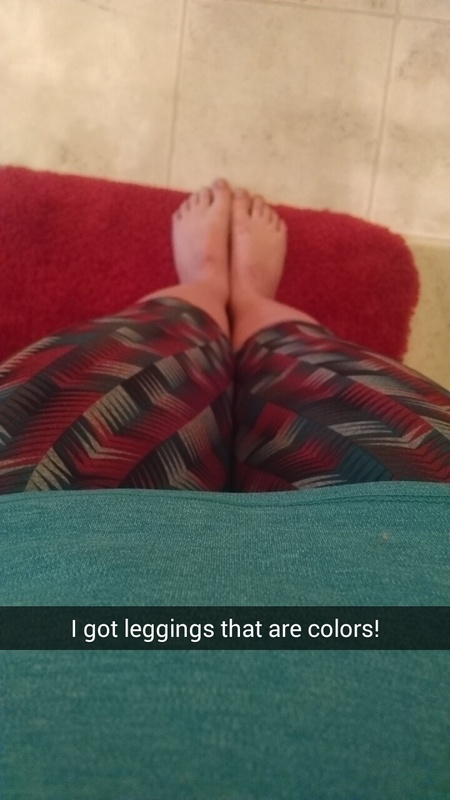 This entry was posted in Be Happy, Believe You Can and tagged aerial, body confidence, confidence, fitness, image, leggings, pants, self image, self-confidence, self-esteem, yoga pants on March 25, 2015 by Because Adult. A few weeks ago I made myself praline butter. It was so delicious and incredible that it kicked off my new obsessive trend: homemade nut butters. These are super easy, super yummy, in some cases cheaper than buying them at the store, and in many cases quite a bit healthier. Also, there are way more possibilities for variety if you’re making these at home than if you just buy what they carry in stores. Do you have a food processor (or maybe even a blender)? Good! Do you have nuts? Great! That’s all you need to get started making your own nut butters. This entry was posted in Be Healthy, Eat Well and tagged butter, cooking, delicious, easy, flavor, food processor, healthy, homemade, jalapeno, natural, nut, nut butter, nuts, peanuts, pecans, pistachios, praline, recipe, walnuts on March 23, 2015 by Because Adult. 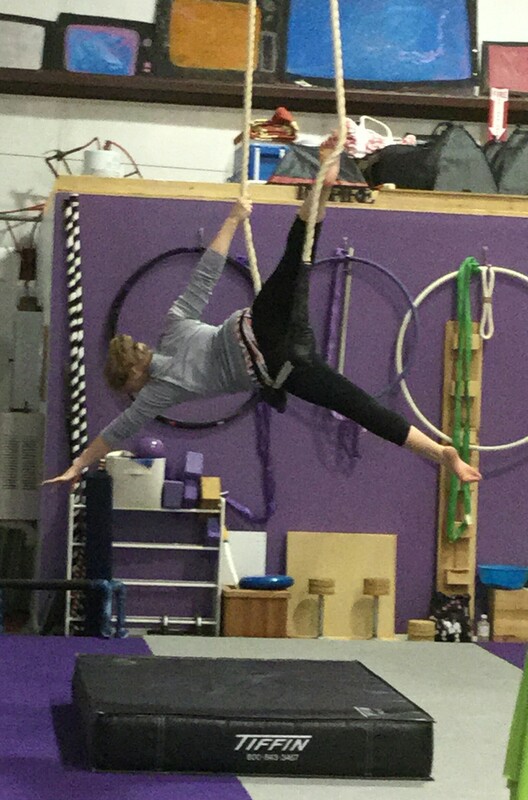 My mom came to visit and she took a picture of me doing aerial! One day I’m going to have to come up with something to put in this “Aim to Improve” category other than the professional development books I read, but for now this is what I’ve got so it’s going to have to do. This entry was posted in Aim to Improve, Be Successful and tagged book, development, enjoyment, extrinsic motivation, intrinsic motivation, motivated, motivating, motivation, performance, professional, success, work on March 20, 2015 by Because Adult. I did a whole, entire pull up all by myself for the first time ever in my entire life. I feel awesome.